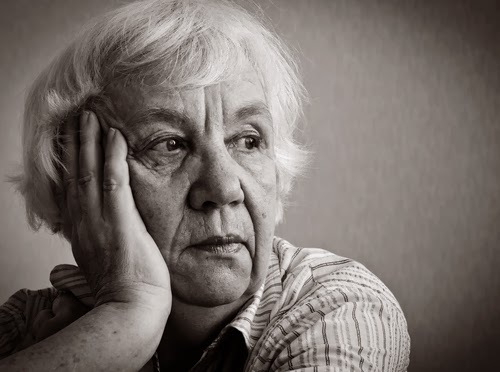 Multiple studies have indicated that depression can greatly increase probabilities for developing cancer and having a stroke, but a study published this week in Neurology found that depression appears to increase the risk for Parkinson's disease as well. Researchers at Taipei Veterans Hospital in Taiwan analyzed medical records of 4,634 people with depression and 18,544 individuals who were free of depression for at least 10 years to investigate the association between depression and Parkinson's disease. Their results showed that people with depression were three times more likely to develop Parkinson's than were those without depression. Among the cohort with depression, individuals over age 65 and those with treatment-resistant depression showed the greatest risk for Parkinson’s disease onset. To read more about research on the physiological impact of clinical depression, see the Psychiatric News articles “Vision Loss and Depression: Which Came First?” and "Depression, Cardiovascular Link Found in Young Adults."